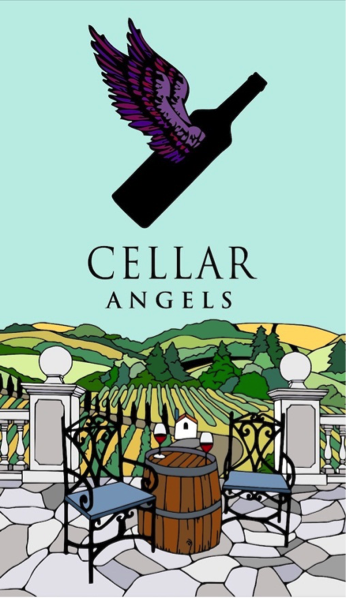 Two-hour guided, seated tasting of five wines by Cellar Angels founder Martin Cody. Video presentation in addition to Google Earth flyover of select vineyard locations. All featured artisan wines unavailable in the retail market. Opportunity to purchase wines that evening with proceeds supporting the Patriot Education Fund. Nestled among the hills of the Hoosier National Forest resides a classic American destination – French Lick Resort. Home to two AAA Four-Diamond nationally historic hotels, three challenging golf courses, two rejuvenating spas, and a Vegas-style casino, the resort is sure to exceed your expectations. Experience the ultimate in golf at The Pete Dye Course voted No. 1 Course in Indiana by Golfweek’s Best You Can Play for the sixth year in a row. Likewise, The Donald Ross Course has received No. 2 Course in Indiana, Golf Week’s Best You Can Play annually since 2011. Voted Best Hotel in Indiana by Travel & Leisure Magazine, French Lick Resort is family-friendly, business-competent and perfect for a planned or impromptu getaway. Come experience Old World opulence amid modern comforts served with Midwestern charm.